I always say that I don’t know where am going but I know where I am from. A common statement a lot of people make. But can we say the same about photography? Yesterday on my way to work, while surfing the net as you do I came across an article was on photoquotes.com. The article was based on Bill Stettner. A very successful advertising photographer in New York. In the late 80’s, Bill Stettner along with many other American photographers fought for the right for photographers to own the copyright to their images. A right that’s now accepted and known through out the world. 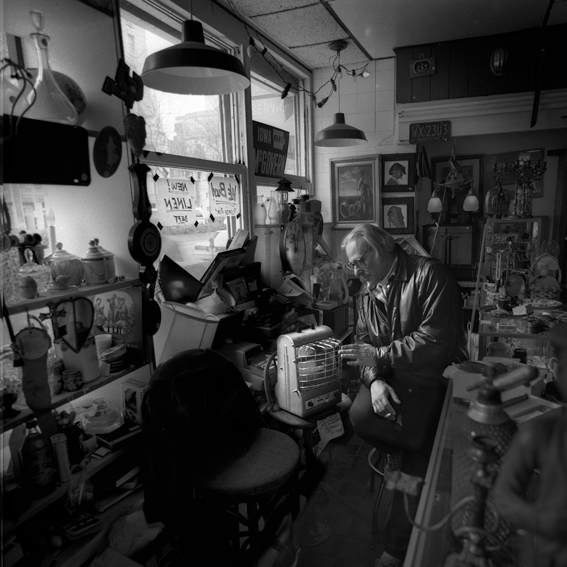 As a result Bill Stettner was blackballed by the New York Advertising industry and never worked again as a photographer. Sadly, his last career was a second hand goods dealer. Have a fabulous Friday everybody! !